Our Mission To serve our clients with the best customer service in the industry. 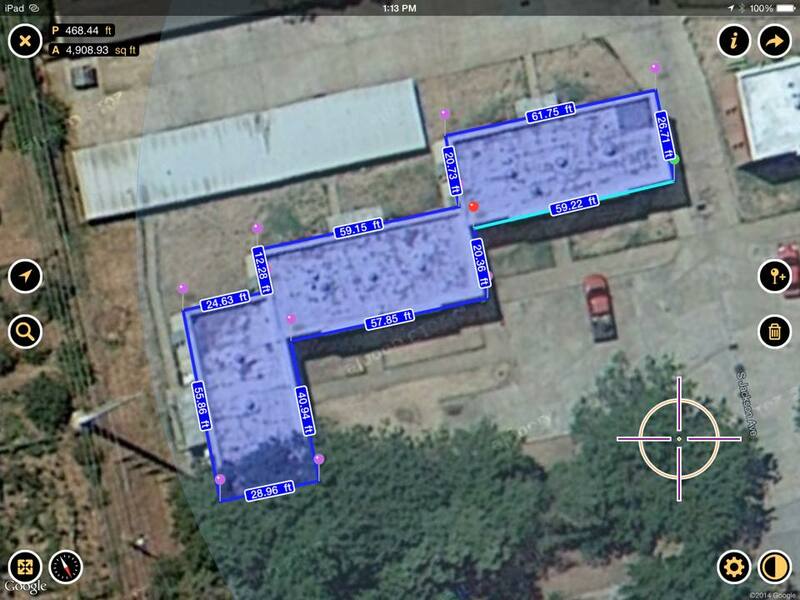 Promote an ECO-Friendly, long lasting, energy efficient construction solution. Our Vision To build a better world for future generations and through foresight, innovation and integrity. To serve our nation with character and purpose that brings honor to God. 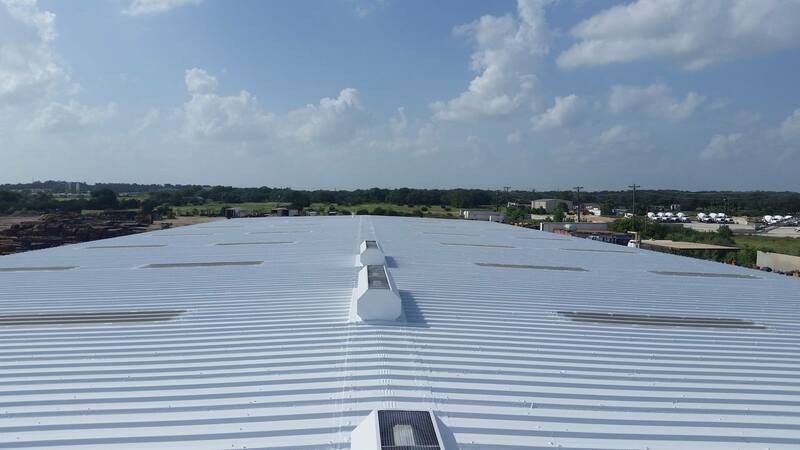 Longhorn Commercial Roofing has been a top roofing and general commercial contractor in the industry for many years. When we started the business we wanted to focus on customer service, competitive pricing and unbelievable company ethics. 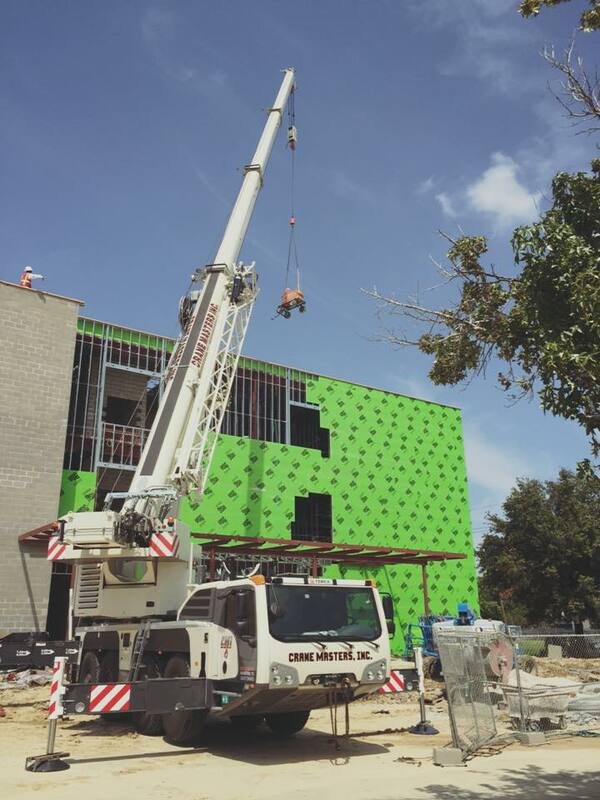 That is why so many clients from all over the nation continue to choose Longhorn Commercial Roofing for their construction needs. Metal standing seam are factory-made panels with raised seams that interlock then are sealed watertight. It has been used in half of all low-rise commercial and industrial buildings constructed in the last several years. Modified bitumen is ideal for buildings with flat or low slopes. It is manufactured in rolls with adhesive on the underside to bond the roofing to the substrate. 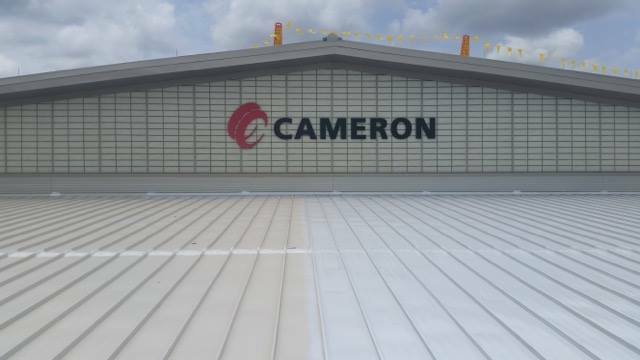 Metal covers complements home exterior decor, delivers the long-lasting affordability commercial structures require, and is the first choice for industrial building. In light colors, or with a metal material coating, the energy efficiency is significant. 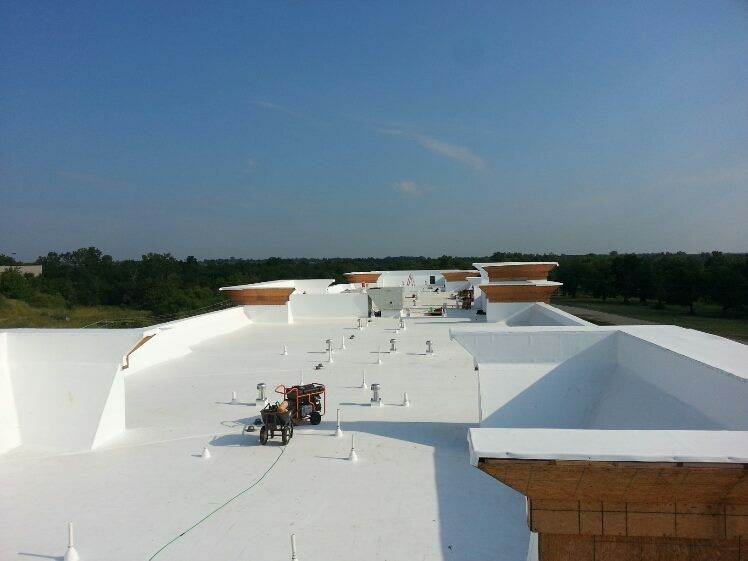 Roof coatings adhere to many kinds of materials. The products are not “one size fits all,” but are engineered for specific materials. What they do have in common is exceptional “reflectivity,” which means heat from the sun bounces away from the surface, significantly reducing air conditioning costs. 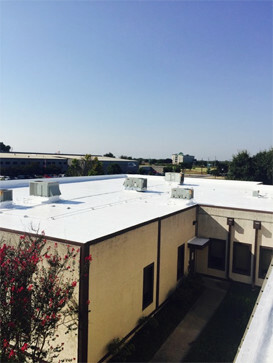 Elastomeric coatings are applied as a liquid, and then dry to a seamless coating that prolongs the life of your buildings cover. It is an economical solution for BUR, modified bitumen, metal, cement, and EPDM materials. For rubber materials, a seamless coating results in years of worry free and maintenance free service. An aging EPDM roof shrinks and cracks. The coating restores leak protection. 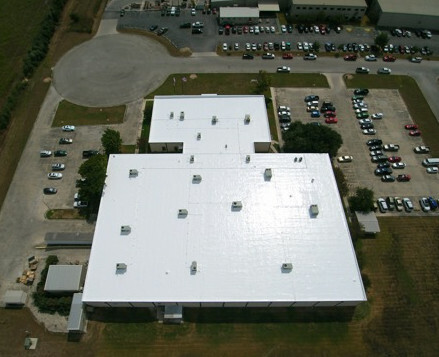 Metal coatings are the innovative solution for commercial, industrial, farm and ranch structures. It will be coated with layers of polymer leak and rust protection. 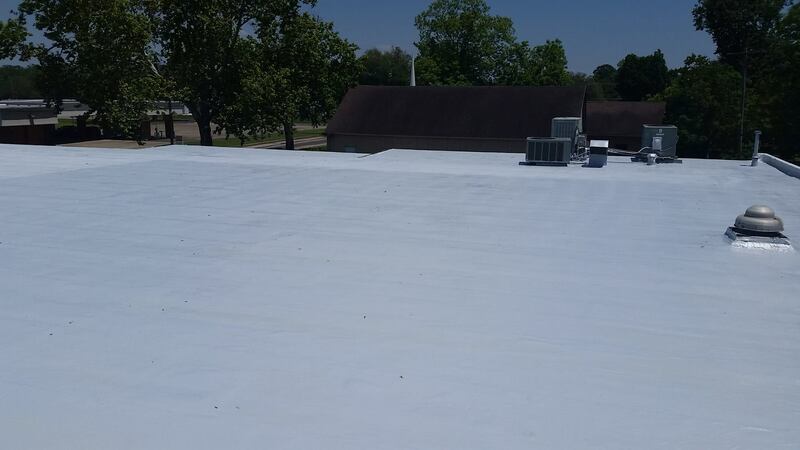 Flat coatings eliminate the succession of troubles associated with flat roofs such as chronic leaking, ponding and rapid deterioration. 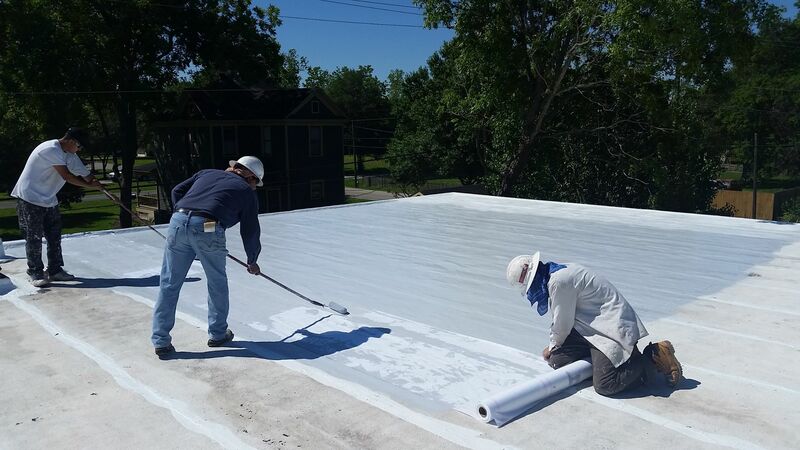 Ask about it if your current building is hot-tar modified bitumen rubber; built-up single-ply metal; or polyurethane foam.